The Carters are back to take over the summer. 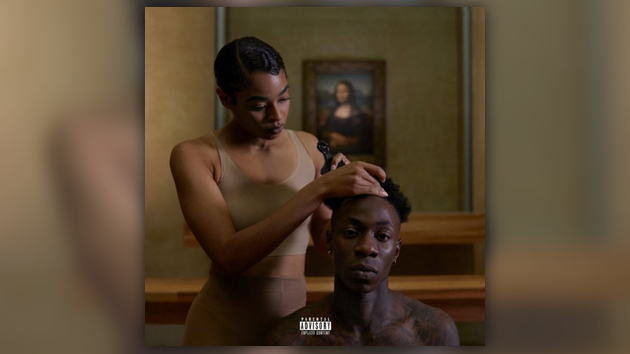 With their “On The Run II” tour just kicking off, Jay Z & Beyoncé have finally released their long-awaited collab album, Everything Is Love. Stream the 9-track project below.